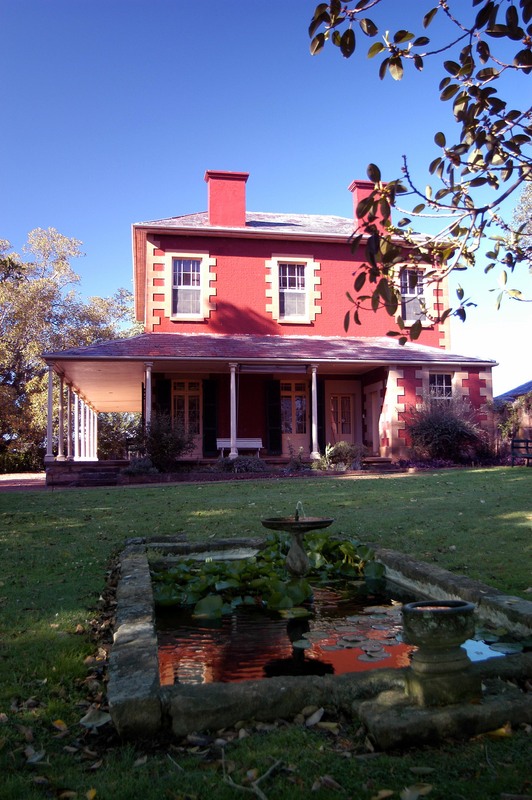 Tocal Homestead is now open to visitors every Sunday between 10.00am and 3.00pm from March to November. This magnificent homestead and its surrounding collection of colonial farm buildings dating back to the 1830's, are a national treasure and are listed on the National Heritage Register. Visitors are welcome to explore and interpret this wonderful site and enjoy the stunning views. Prices include an informative, self-paced audio tour of the homestead and surrounding complex using 'Acoustiguide' equipment. Tea, coffee, devonshire teas, cold drinks, books and souvenirs are on sale at the Tocal Visitor reception. Note: Prices not valid Tocal Field Days and special events. After you have paid a visit to Tocal Homestead, ask about joining the Valued Visitor Program. This allows you free entry on subsequent visits when you bring family and friends. To join, enquire at our Tocal Visitor reception.